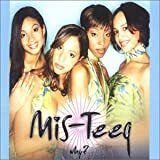 MIS-TEEQ ALL I WANT (IGNORANTS REMIX) LYRICS"
Don't you know I've got to have it all? 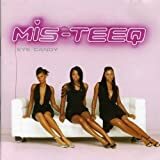 All Mis-Teeq - All I Want (Ignorants Remix) lyrics are property and © copyright of their respective owners. 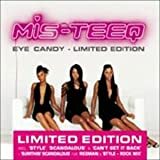 All All I Want (Ignorants Remix) lyrics provided for educational purposes only.